Do you hear the noise from afar? Follow the sound and discover the hidden treasures of Morocco. Come on a discovery tour in the middle of the Atlas Mountains. 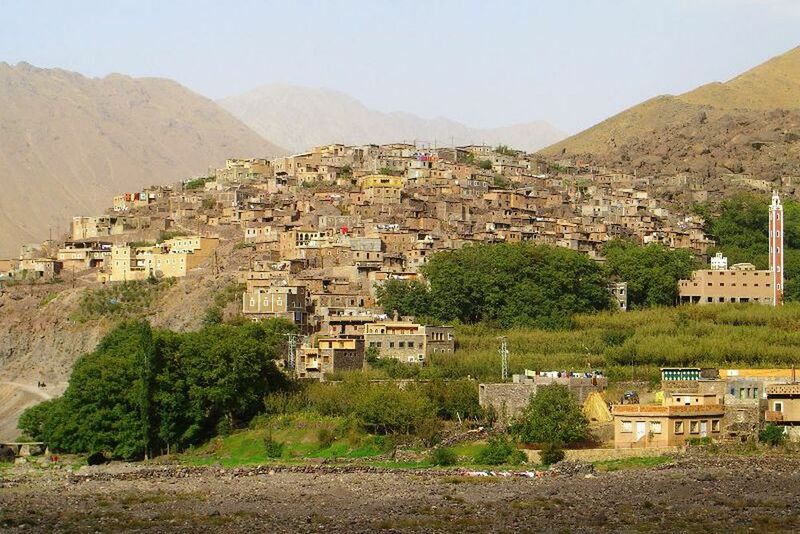 Admire the view of the Toub Valley mountain villages during the hike. 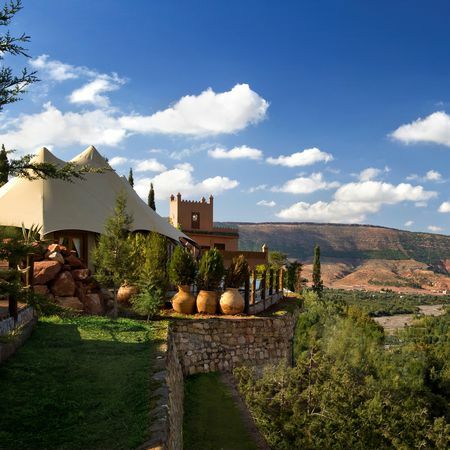 How about a day out of the city and into the Moroccan nature? 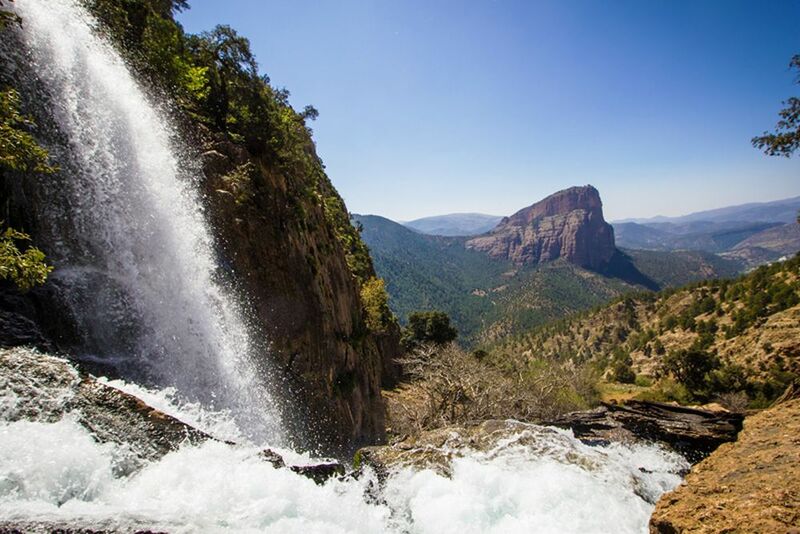 Then come with us into the Atlas Mountains in search of waterfalls and hidden treasures. Listen to the water rushing into the depths of the Earth and discover what the landscape has to offer. From a visit to the aromatic organic garden to cultural experiences, you will make countless unforgettable memories on this day. Leave the red city at dusk and enjoy a delicious traditional Moroccan breakfast at the foot of Toubkals, the largest and most majestic mountain in North Africa. Enjoy the impressive views that await you on the rooftop terrace of the Kasbah du Toubkal. Afterwards, proceed to the small and very authentic village of Imlil with its craftsmen and mules in the streets. 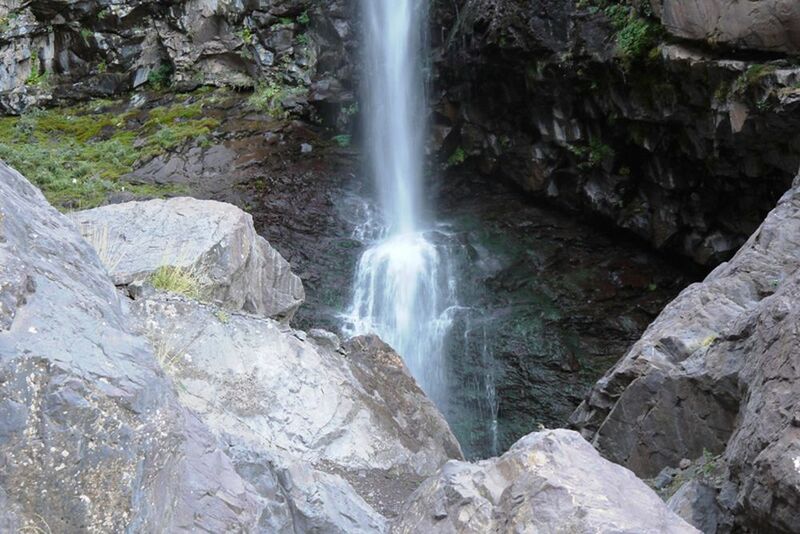 Then it's time to go exploring: Walk past large rocks and streams until you hear the 'rushing of the falls'. A one-hour hike will take you to the village of Aremd, where you will get to know local and traditional customs. After this insightful excursion you will have lunch in the pearl of the Toukals, the Kasbah Tamadot of Sir Richard Branson. Sit back and recharge your batteries for the rest of the day. Your next destination will be Ourika Valley, where you will stop off in the Bioaromatic Garden. The peaceful mood and tranquility, as well as the pleasant smell of herbs, will provide you with relaxation. For complete relaxation, get an exclusive pedicure with aromatic herbs. If you still can't get enough of the landscape, look forward to the return to Marrakech, where you will walk along the river one last time to experience the beautiful scenery.